Thank you for your interest in Quaker Ridge in Fishers, Indiana. Quaker Ridge is a great place to call home! It is part of a larger community, The Legends of Geist, and is a golf course community. These elegant, custom homes range in price from the high $200s to mid $400s. You'll find the newest Quaker Ridge real estate listings below. 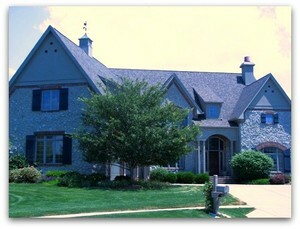 For more information on these Fishers homes for sale or any others, please contact us!